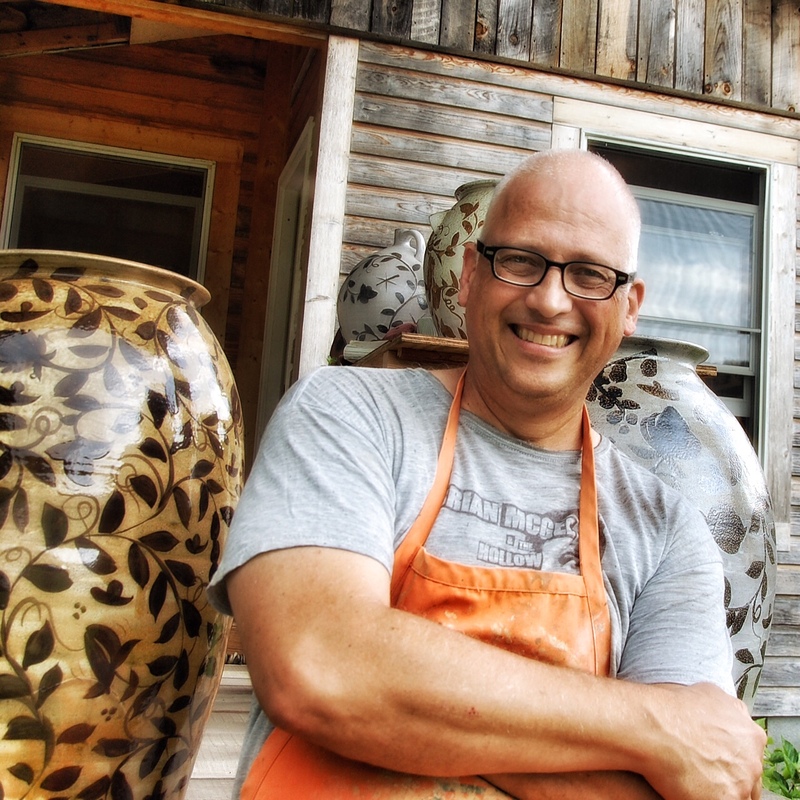 Here's wishing our pottery bloggery cousin Doug a very happy birthday!! If I am lucky enough to be home around mid-day during the summer the couch has been a place I can grab a short siesta and get out of the heat of the day. I don’t need much maybe just 15 minutes to a half hour does me right. But I can’t just flop down on the rust colored couch and close my eyes and nod off I need something to read or look at. 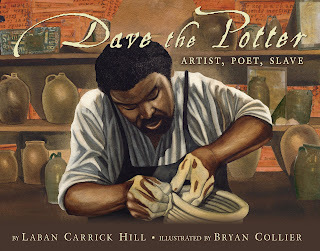 Recently I picked up the children’s book “Dave the Potter - Artist, Poet, Slave” and had it with me when I hit the couch. We don’t have kids around but I have always found pleasure in kid lit, there is something about the combination of words and pictures that is hard to beat. Short and sweet like haiku with drawings. 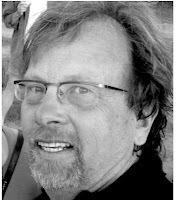 The book's illustrator Bryan Collier uses a unique combination of watercolors and collage. The palette he uses is mostly earth tones with browns and tans dominating the pages. The text is placed on the sides on what looks appears as textured and colored paper. The illustrator says that there is no visual record of what Dave looked like so he found a model who he feels represented the spirit of Dave. The text itself is mainly descriptive of the processes that are illustrated and pretty straight forward. There is a bit of poetry in the writing as in: Dave’s wheel spun “as fast as a carnival’s wheel”, and likening the pulling of a cylinder to that of a magician “pulling a rabbit out of a hat”. Personally I prefer the poetry examples written on the pots by Dave given at the back of the book. I think that the illustrations really carry the story. 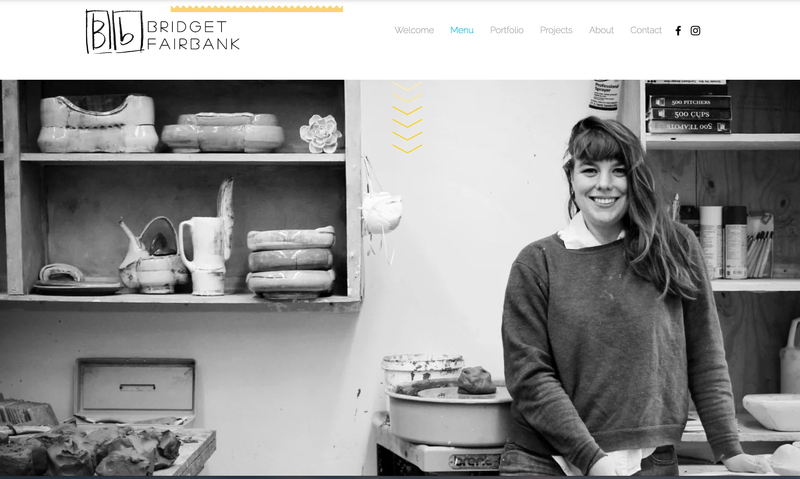 The pages are loaded with images and fractures of real photos and textures and atmosphere. The last few pages are really for grown-ups with a bit of history and notes by the author and illustrator. Finally there is a bibliography and a list of a few websites to follow up any interest the reader might have. 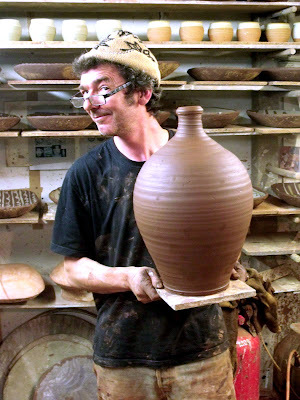 I think that clay offers a wide range of activity and importance for many. 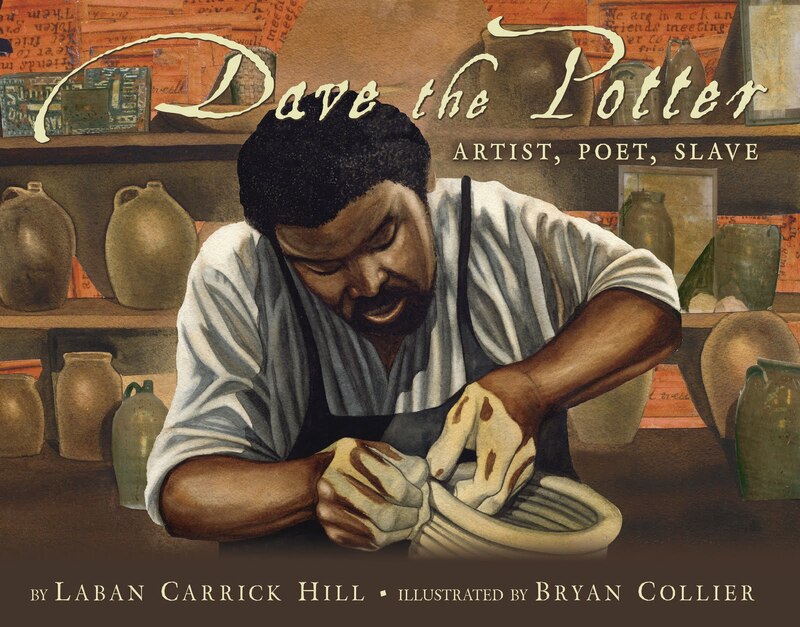 For teachers this book connects the making of pots with history, geology, physical activity and poetry. 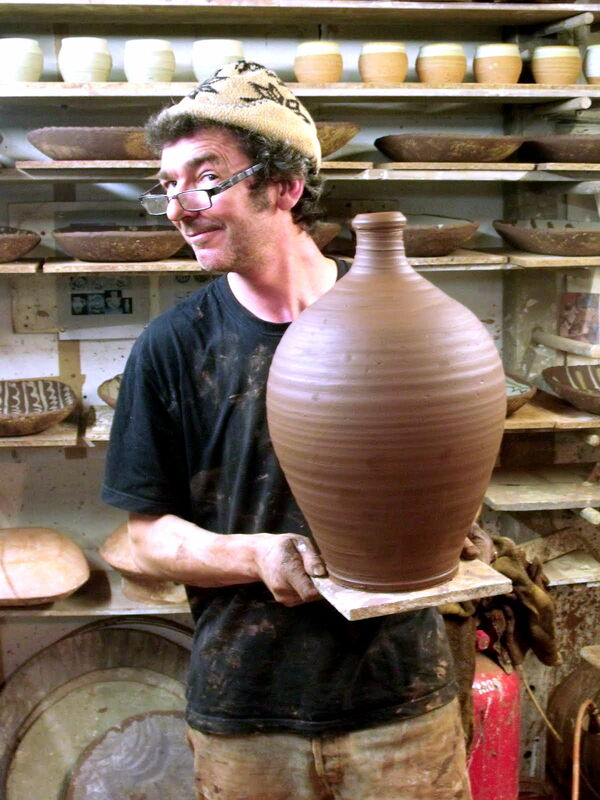 For potters it reminds us how much things have stayed the same; the wheel, glazing etc. For collectors of pots it provides a context with which to understand certain historical work. For historians his work provides a voice of an artist and slave, a quiet but lasting sedition to a repressive system. So next time you are heading to your couch for a short snooze think about taking Dave along. There is enough in this little book to dream about. For Martin Tatarka the highest form of art is the art of living. “Making our surroundings and aesthetic choices artful is just as important as what we do in the studio”, he says. He has taught in Africa, lived in Spain and been a fishing guide in Alaska and earned his MFA in Sculpture from Cranbrook. Martin lives in Asheville, NC. Editor's note: read more about the making of the book here.